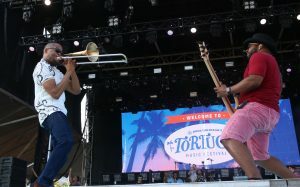 The Tortuga Music Festival took place in Fort Lauderdale Beach on April 12-14, 2019. 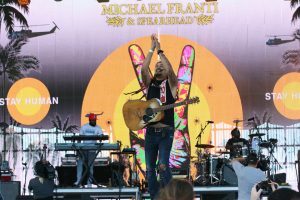 The 3 day music festival lineup included Jason Aldean, Joan Jett & The Black Hearts, Maren Morris, Thomas Rhett, Michael Franti & Spearhead, Sheryl Crow, Kenny Chesney and many others. The event was filled with sun, sand, dance, booze and art. The event’s theme was environmental sustainability, where water was sold in cans, instead of plastic bottles and no plastic straws were provided. 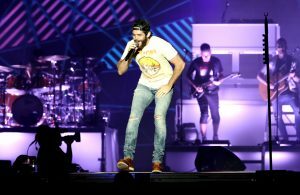 Another great year for country music fans and a great job by the Rock The Ocean Foundation.